Free market groups championed Trump’s push. “We applaud President Trump and National Economic Council Director Larry Kudlow for standing by the incredibly strong team of FCC Commissioners this administration has assembled, including Chairman Ajit Pai. 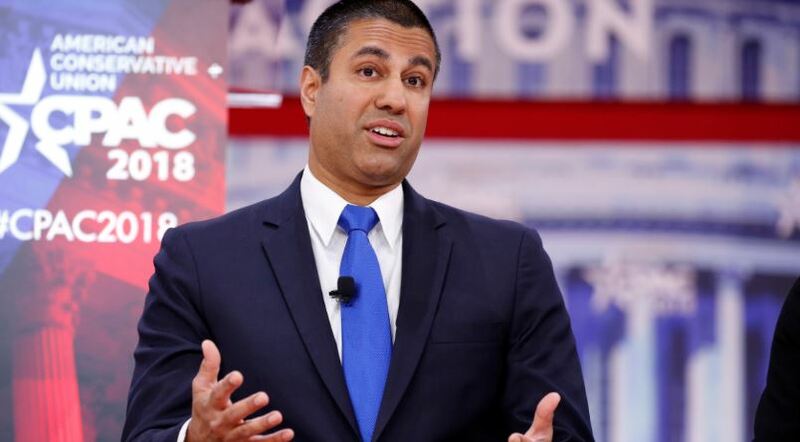 The work this administration’s FCC has done to ensure America remains the world leader in internet and telecommunications technology will produce incalculable benefits for our economy for decades to come,” Ken Cuccinelli, FreedomWorks Foundation Director of the Regulatory Action Center, said in a press statement.